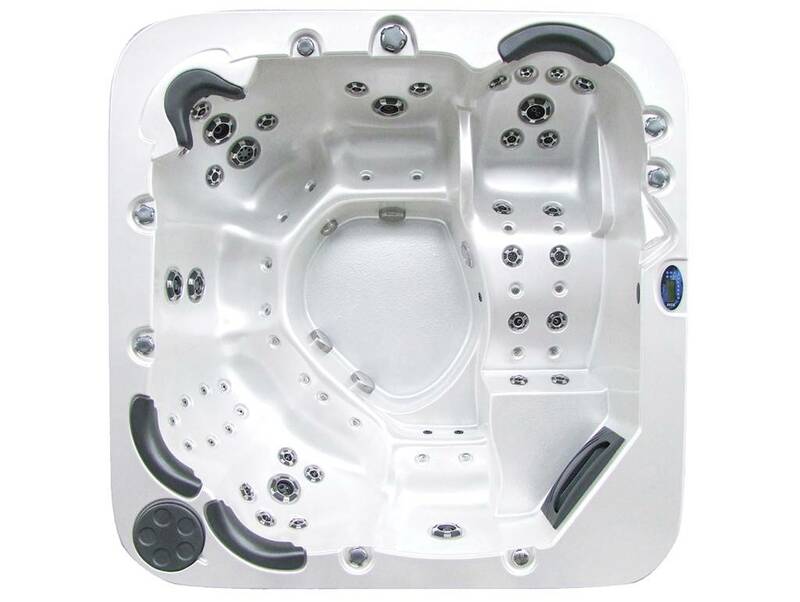 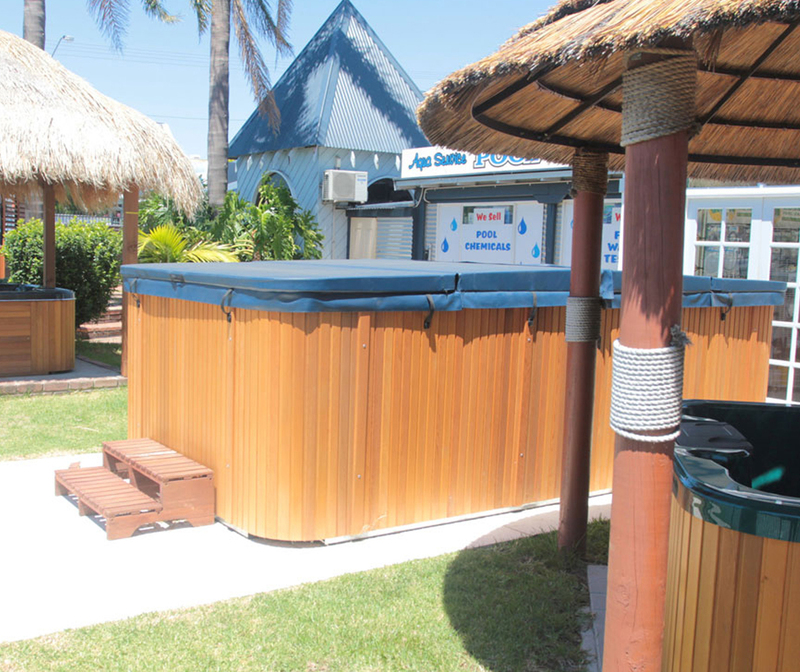 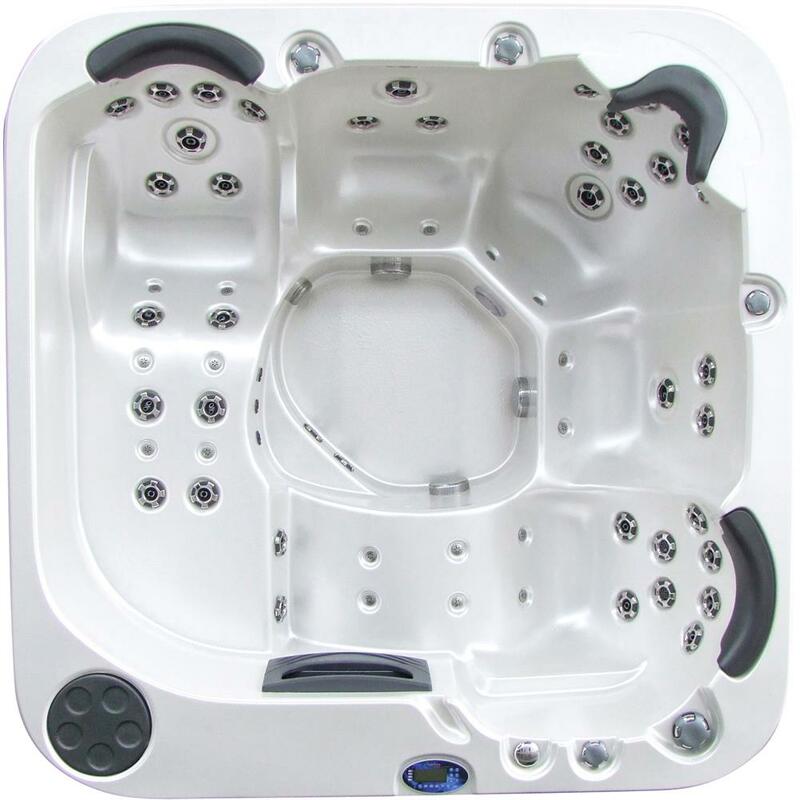 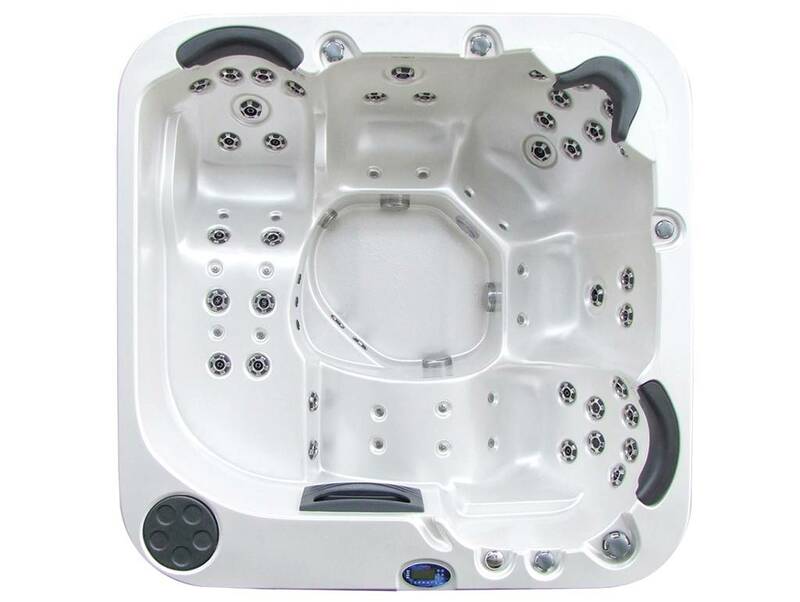 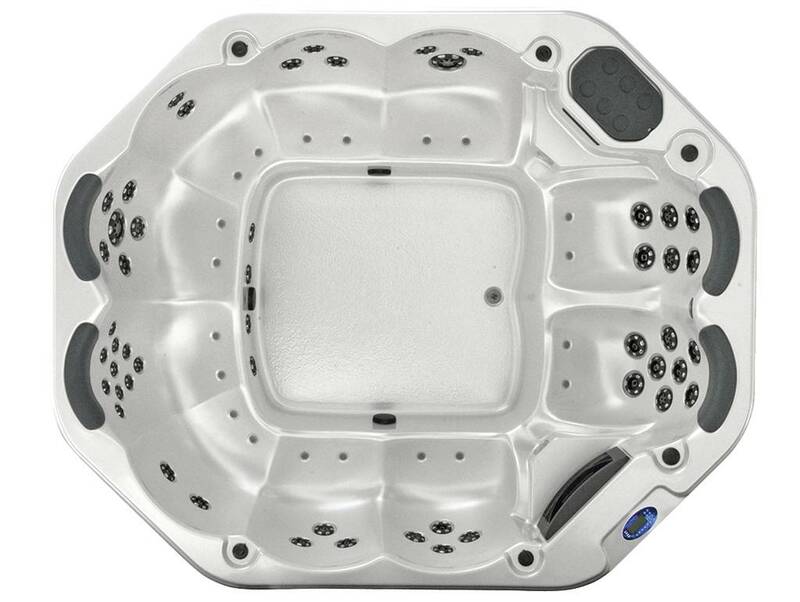 We are Nowra’s BIGGEST display of a huge range of Australian designed & manufactured spas to suit any needs, from small compact spas to large family spas. 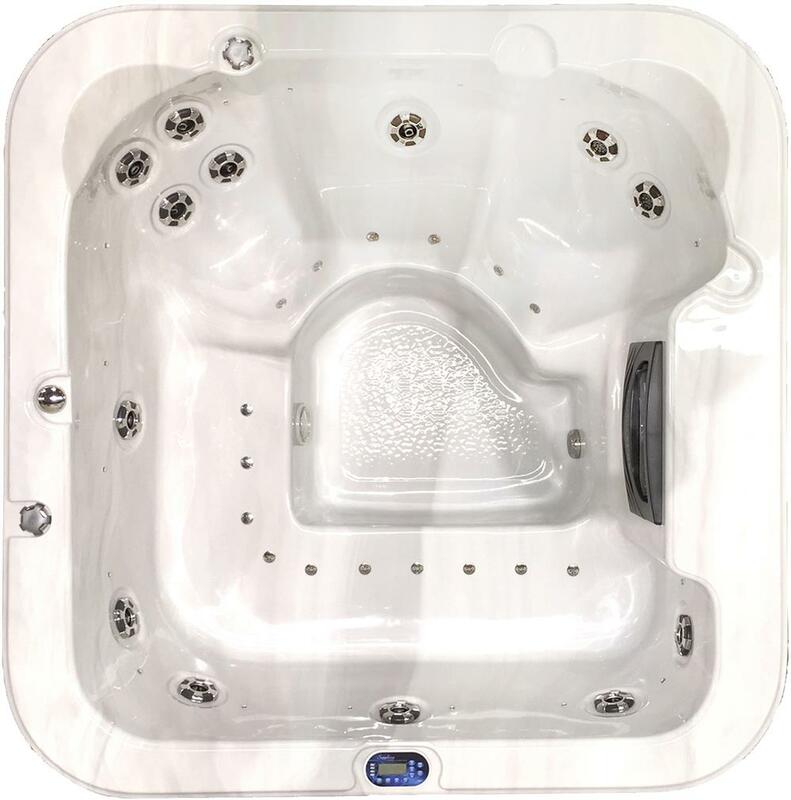 Come in and take a look, you’ll find your dream spa in no time! 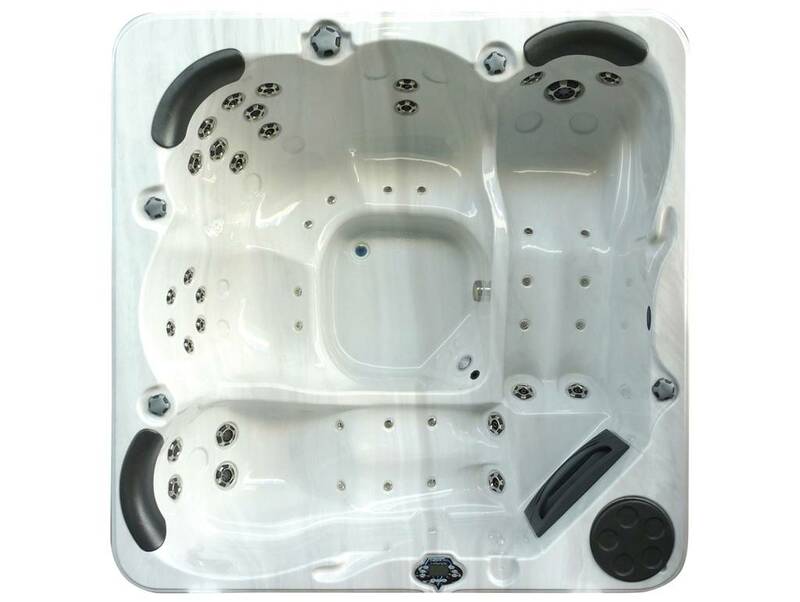 Our dedicated team are available 7 days a week. 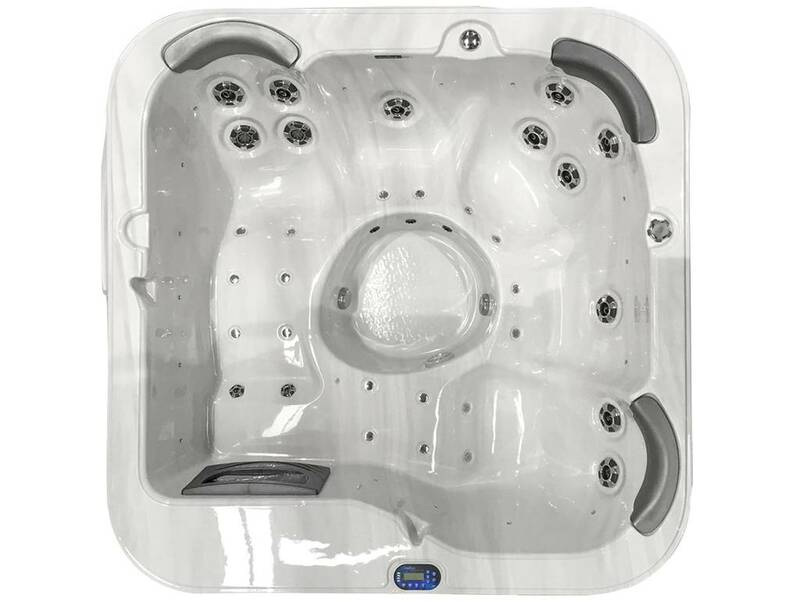 We can help find you the perfect new spa or answer questions about servicing or repairing your existing spa. 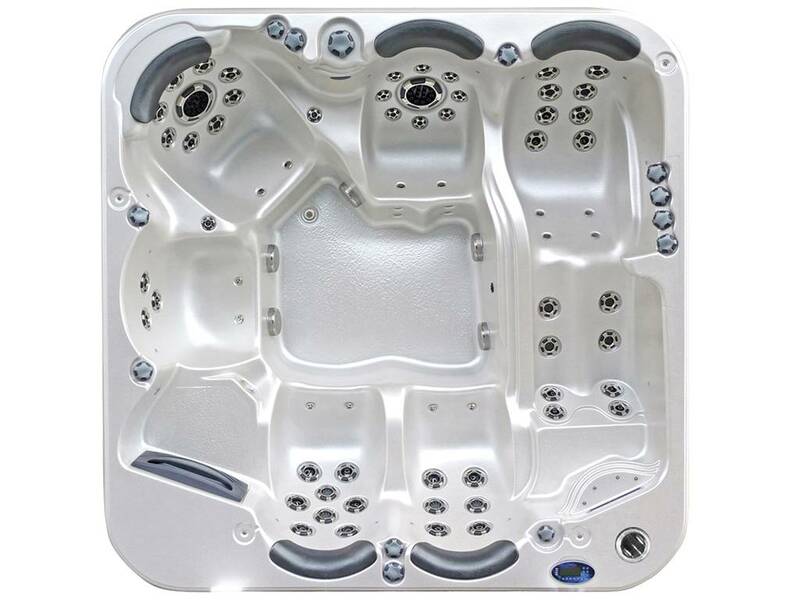 Our expansive service area – from Wollongong to Batemans Bay on the South Coast – combined with our exceptional customer service, are just a few of the reasons we were voted the Sapphire Spa Country Dealer of the Year in 2015. 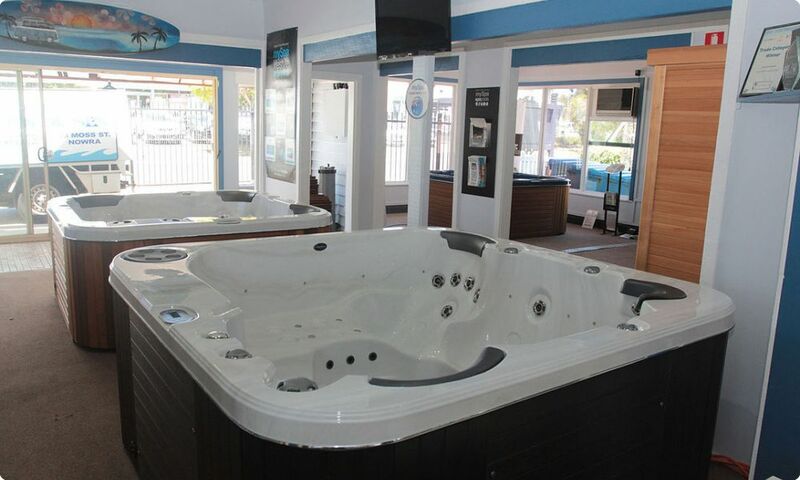 Come in and visit us at our Nowra Showroom and find out for yourself!